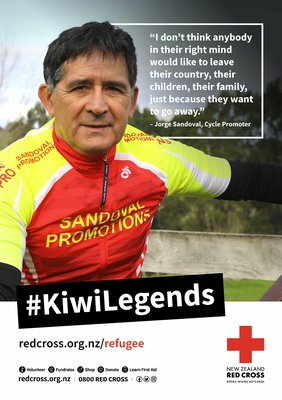 Jorge Sandoval is a champion cyclist and world famous cycle promoter, find out why he calls New Zealand home. 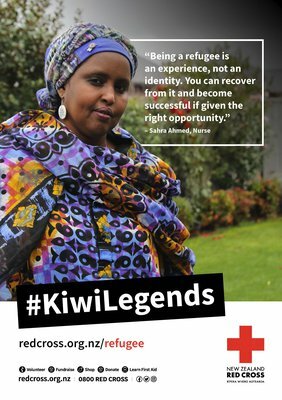 Niborom was on a student exchange to New Zealand when her life changed forever. She was unable to go home and would never see her family again. Read her story here. Mitchell was only 12 when he fled his home in Vietnam. 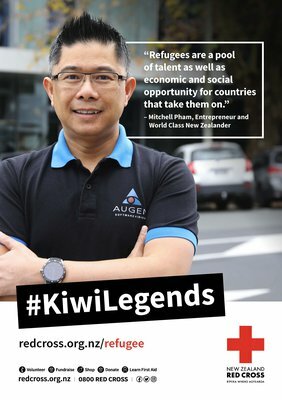 He was accepted for resettlement to New Zealand where he became an internationally recognised businessman. This is his story. 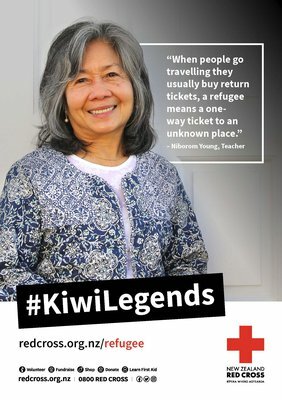 Having never set foot in her own country, Radiya Ali is making sure she's an agent of change for Kiwi kids. Find out why here. 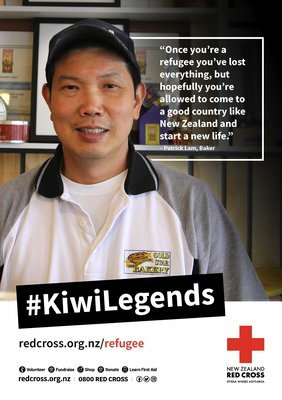 From child refugee to award winning baker, Patrick is one of New Zealand's most famous bakers. Read about his journey here. 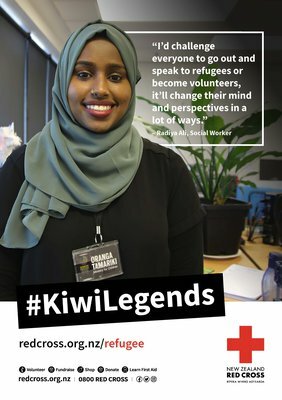 As a young adult, Sahra stepped off a plane in Auckland to claim asylum. Now she's a nurse, international humanitarian aid worker, and mental health advocate. This is her story.